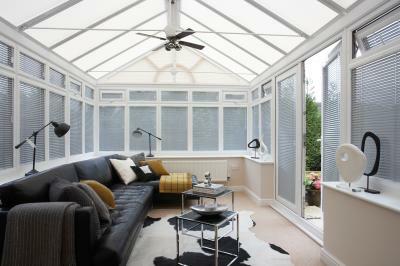 We offer a wide range of blinds to turn your conservatory into a warm and cosy living area all year round. 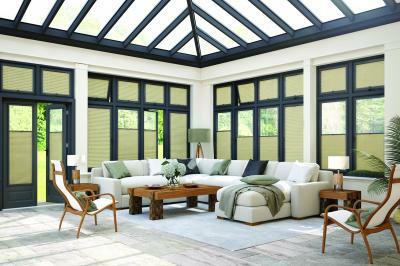 A conservatory is a fantastic option to add more space to your home, and we can help you create a stylish and relaxing room for you and your family. 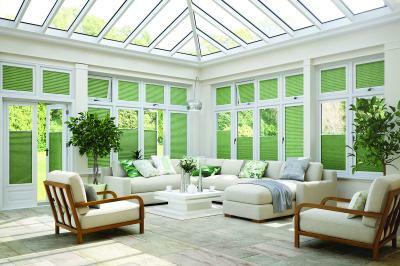 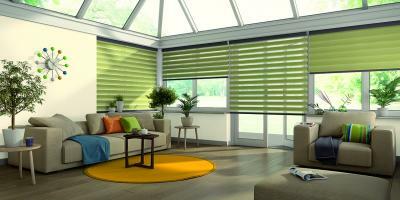 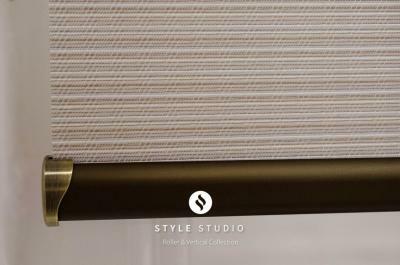 Conservatory blinds come in a variety of different styles ranging from vertical, roller, venetian and pleated blinds. 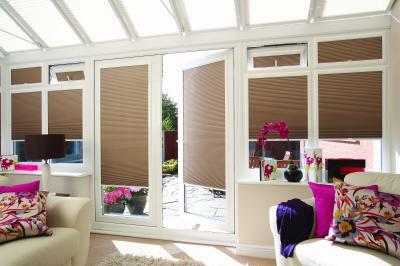 Our blinds will not just reduce heat and glare in the summer but will insulate in the winter giving you year round use of your conservatory.